Whether authors like it or not, more publishers now expect them to shoulder a significant portion of the marketing and publicity for their books. A variety of useful tools is now available to ease the burden. We’ll talk briefly about one of them – Booktour.com. 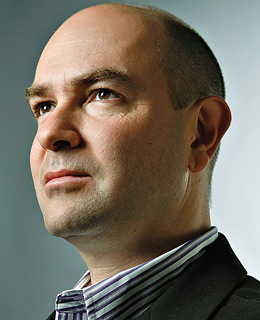 The site was founded by Chris Anderson, editor-in-chief of Wired magazine and author of The Long Tail who wanted to provide a way for authors to publicize their work and help readers find them. The tool is simple to use for both readers and authors. Here is how Booktour.com works. Set up your basic profile – Authors provide some basic information about themselves and their books, including: name, e-mail, publicist e-mail, home zip code, biography and author picture. Add online media– These can be links to your book or author homepage, blog or other website, as well as audio, video (e.g. book trailer), online press releases and interviews. Add your book titles– Type in the ISBN for each of your books. Booktour automatically pulls in your book cover and title. Add book tour commentary – The commentary can be anything relating to people or happenings at your tour events. Authors can also ask Booktour.com to suggest places to have events. The site uses the author’s zip code information to craft recommendations for physical venues close to the author, as well as virtual venues. Once you’ve done this modest amount of set up work, readers can find you, your books and your events via the site’s search function. Users can search by author, title, or location. They can view your profile and see events where you are speaking. The site also adds links to Amazon and retailers who carry your books. Another useful feature of Booktour.com are the multiple ways it lets readers follow your tour. For example, readers can keep in touch with what you’re up to via e-mail, RSS feed or a customizable widget they add to their web page which displays speaking events of authors they are following. You can add the widget to your own book or author site to make all your events available there with no extra data entry work. 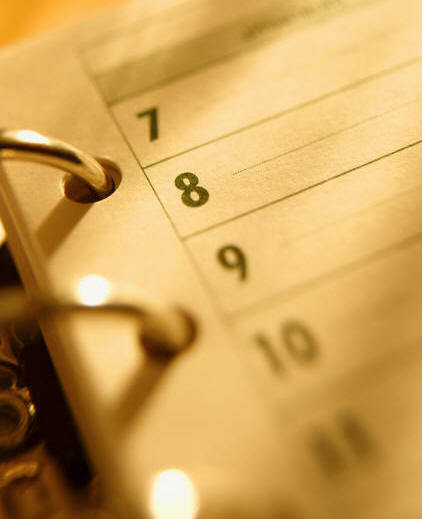 Readers with a standards based calendar programs can have events added directly to their calendar. In summary, Booktour.com is one of a new generation of online pubicity tools that simplifies the work of getting the word out about your book. It aggregates all of your events, interviews, signings, etc. in one convenient place and makes it available to readers most likely to be interested in your book. In doing so, it makes life a little easier for authors living at the narrow end of the long tail of book sales. This entry was posted in author tools, book marketing, open publishing, readership strategies and tagged Booktour.com, Chris Anderson, The Long Tail. Bookmark the permalink. Thanks for pointing out this site. I’ve heard of Shelfari and GoodReads, but those are more for readers. This looks like a great way for authors to get the word out on their books and tour events. Thanks. BiblioScribe.com provides a place where authors and publishers can still market their books in the same place that they can be purchased. BiblioScribe.com allows members to use free article and Press release tools that embeds their book as part of the article, and readers have the opportunity of locating and buying the subject book directly from Amazon.com, Barnes & Noble, Powell’s, as well as corresponding UK and Canadian online booksellers. Additionally, the Biblioscribe.com members’ public profile provides links to multiple books specified by the member, as well as the member’s own website. BiblioScribe membership is also free as well as an account on the BiblioScribe Blog. Just wanted to tell you that your blog is not showing up properly on the Nokia browser. Anyway, I have subscribed to your RSS feed. Keep up the good articles.